Here are some of the popular celery myths out there. True or false? We do the research. Whether you love or hate celery, here are the facts. Celery is a Negative Calorie Food: FALSE. Sadly, as much as we love our celery, there’s no such thing as a negative calorie food, i.e. a food that consumes more calories for the body to process than what is actually contained in the food itself. Celery and other high-fibre, water-heavy fruits and veggies still do work as a dietary aid–by helping your body feel full when you get the mid arvo cravings. Celery Can Halt Memory Loss: INCONCLUSIVE. Luteolin, an antioxidant plant compound that can be found in celery and peppers, was given to aged mice, which then performed better on tests of spatial memory. The mice were given 20gms a day, which amounted to 0.6% of their food intake, and it was unclear whether humans have to eat the same amount to have a similar effect, or whether there would even be a similar effect. Regardless, celery and peppers are a great source of vitamins and fibre. Celery is a Natural Aphrodisiac: PROBABLY NOT TRUE. 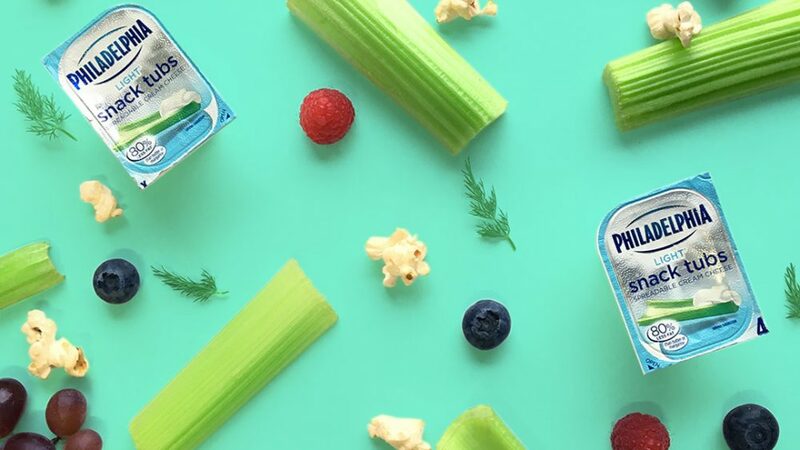 Celery was a traditional aphrodisiac: celery has made its appearance as a love-causing veggie in anything from the Odyssey to Tristan and Iseult to stories about the legendary 18th Century lover Giacomo Casanova. Unfortunately, most researchers believe that most of these natural aphrodisiacs don’t have anything more than a placebo effect. Eating Celery Can Relax You: TRUE. Celery can be eaten to promote relaxation and sleep, because it contains pthalide compounds amoung other goodies. 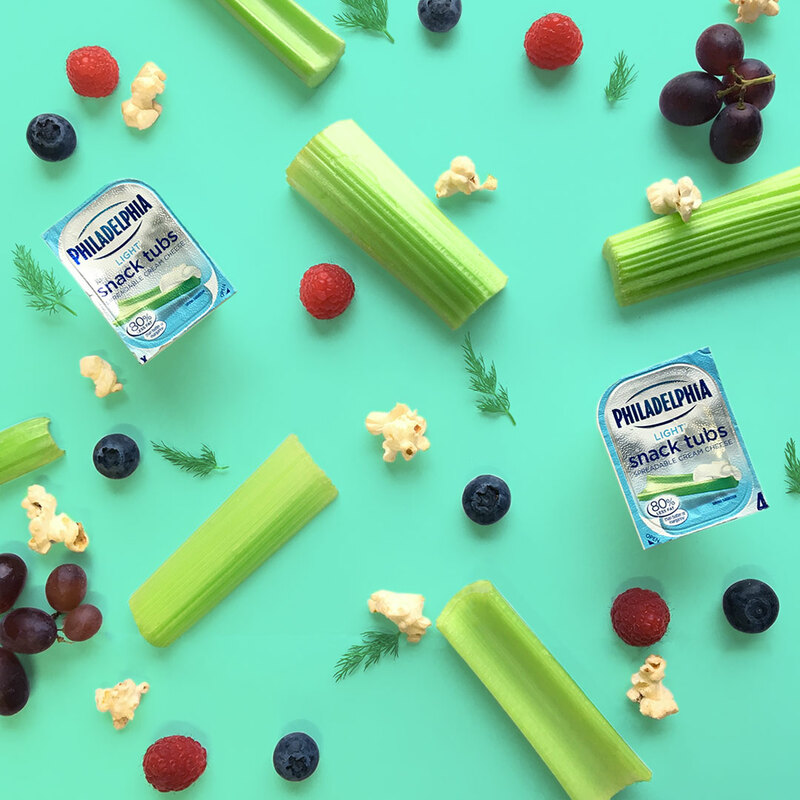 Celery is Good for Digestion: TRUE. Celery has been recommended as part of diets for people suffering from Irritable Bowel Syndrome, along with other veggies like zucchini, sweet potato, and eggplant. We recommend celery as a key part of a healthy, balanced diet with lots of exercise. Need inspiration? Check out our recipe section. Happy eating!